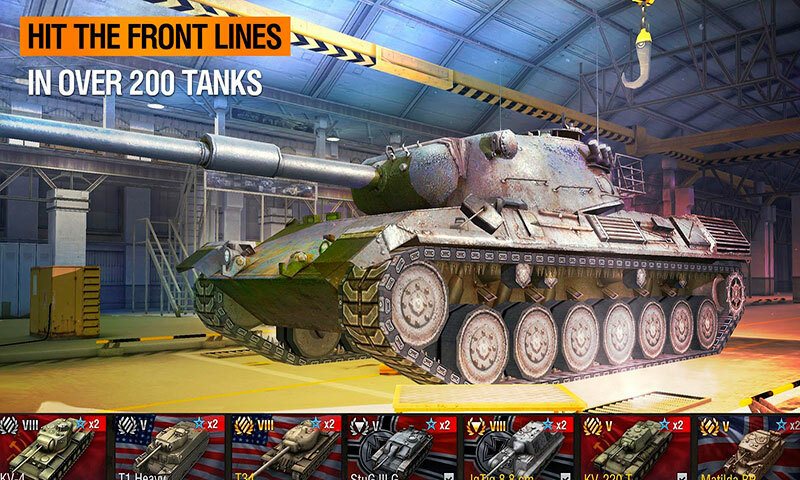 Download now and snag fantastic bundles that will kick-start your tank-commanding career! 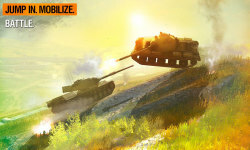 World of Tanks Blitz is here! 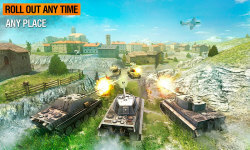 “The very best multiplayer you’ll find for your mobile.” — Pocket Gamer “A lot of tanks, a lot of people and a lot of fun.” — IGN This hit free-to-win mobile MMO action game developed by Wargaming throws you into quick-fire tank combat inspired by WW2. 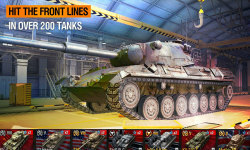 Mobilize in over 200 massive tanks in stunning detail! 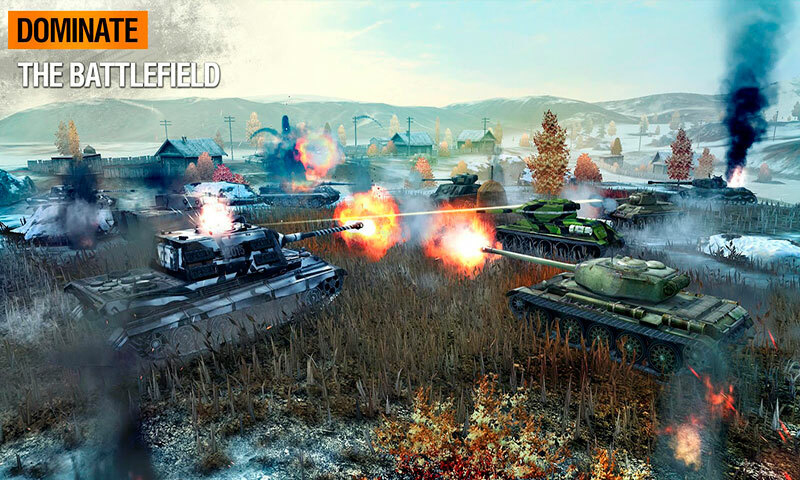 Storm the frontlines with intuitive touch-screen controls built specifically for optimal online mobile gameplay. 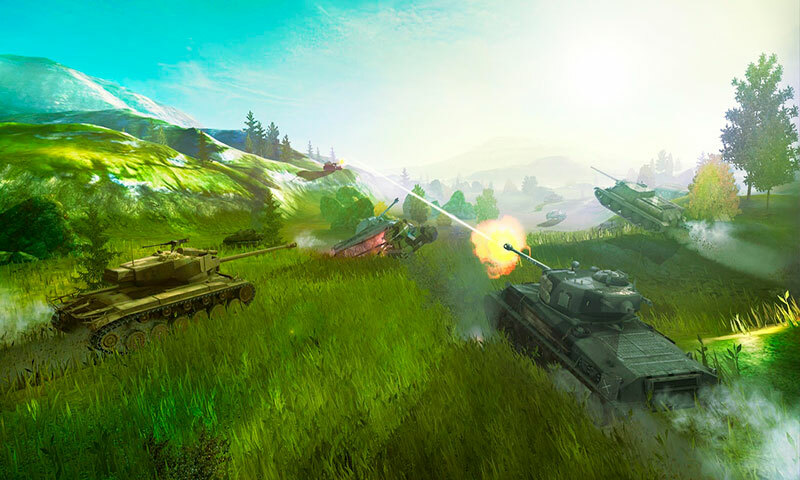 Join up with your friends or make new ones to take on action-packed 7vs7 PvP tank battles no matter where you are! Assemble your Clan and hit the battlefield together, putting your strategy and military might to the test.